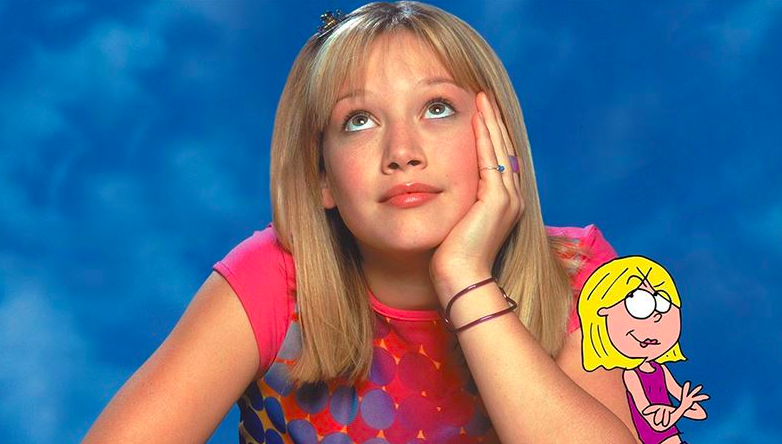 Despite being popular with kids at the time, astonishingly Disney’s Lizzie McGuire only ran for just two seasons. Growing up my sister and I were big fans of Lizzie, a 13-year-old girl who wants to find her place in the world and become popular at school. With the teenager having an animated alter-ego who told the audience what she was really feeling, it was easy to connect with Lizzie as she dealt with her family, friends and school. 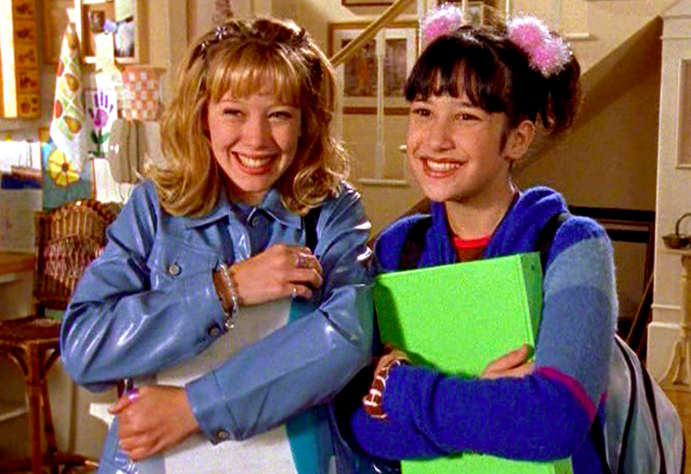 Once the television programme had finished airing a film was made, The Lizzie McGuire Movie, which served as the finale for the show. Released 15 years ago in April 2003, the movie was the last time we saw Lizzie but fans have been calling for the character to make a return ever since. 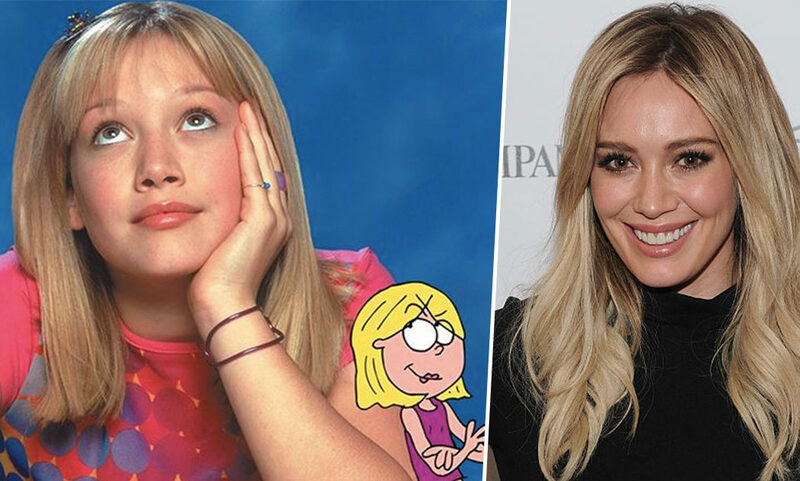 Actor Hilary Duff is of course all grown-up now, being in her 30’s with two children, but that doesn’t mean we couldn’t see an adult Lizzie. In fact that is something fans would be up for! It is also something Duff would be keen for telling Entertainment Tonight she would be excited to return to the iconic role which made her a star. Duff also revealed that conversations about a revival have also been happening, teasing fans. There’s been some conversations. It’s definitely not a go. I don’t want to get everyone wild talking about it. I mean I love her so much. I think she was so important to girls at an important time in their life. If she could be important to them again at this age, I think that would be amazing. While Duff isn’t sure where Lizzie would be in life now, she does think the beloved character would be at a different stage to the actor. There’s been lots of conversations about that. I’m racking my brain, I don’t think she’s a mom yet, but she might be getting there soon. It’s fun. I feel excited. It could be a possibility or it could be nothing, so we’ll see. We will just keep our fingers crossed for now then! Since Lizzie McGuire, Duff has gone on to appear in films including A Cinderella Story and Cheaper By The Dozen as well as television shows with her performance as Kelsey Peters on Younger earning her two People’s Choice Awards nominations. I feel like it meant so much to girls in that crucial time in their life where they’re changing and feeling awkward. I think it has a little special place in their hearts. And obviously, they followed me through my music career and some of my movies, and they’re ready to see what I’m doing next! But I think I have a little different fan base as well because I’m a young mom and I see a lot of stuff from young moms that are following me and supporting me. It’s awesome! I think they’re all still there and I’m excited to really show them who I am now. Hopefully what Duff does next is the Lizzie McGuire revival as that is something the world wants and needs!